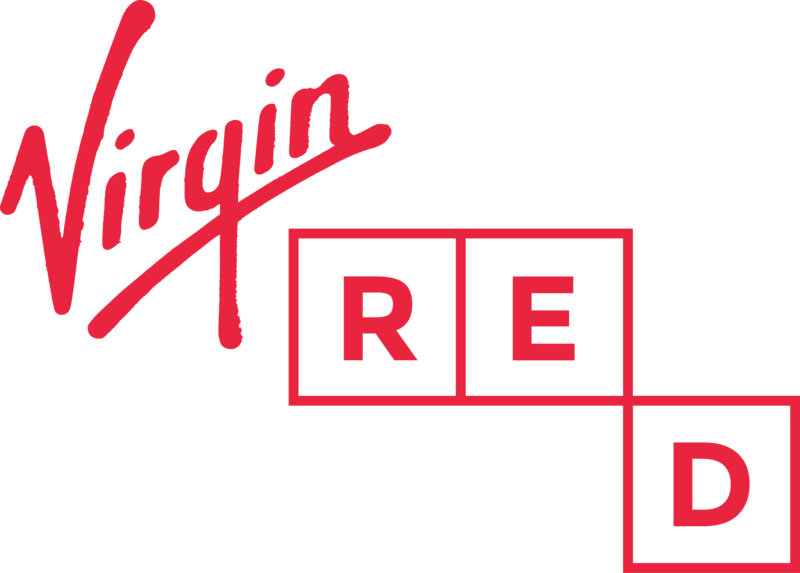 Cinema tickets on Virgin Red - what's the best option? Rock Your World - any feedback for the rest of the month? Any extra codes available before the end of August?